On June 7th, 2018, The Architect’s Newspaper will once again bring the Facades+AM conference to San Francisco. AN has put together a stellar lineup of speakers and presenters for the day-long event that promises to give a granular view of some of the most exciting developing technologies in the realm of high-performance facade design that have emerged in recent years, as building integration, resilient buildings, and sustainable design have taken a deeper hold in the architecture, engineering, and construction industry. The day’s program will be opened with a welcome by Emilie Hagen, associate director of Atelier Ten. Hagen helps lead Atelier Ten’s San Francisco team and is a member of the Facade Tectonics Steering Committee. Atelier Ten is currently at work on a slew of high-tech, globally-significant projects, including the forthcoming Google headquarters in London with BIG and Thomas Heatherwick, and has previously worked on the San Francisco Museum of Modern Art expansion with Snøhetta. 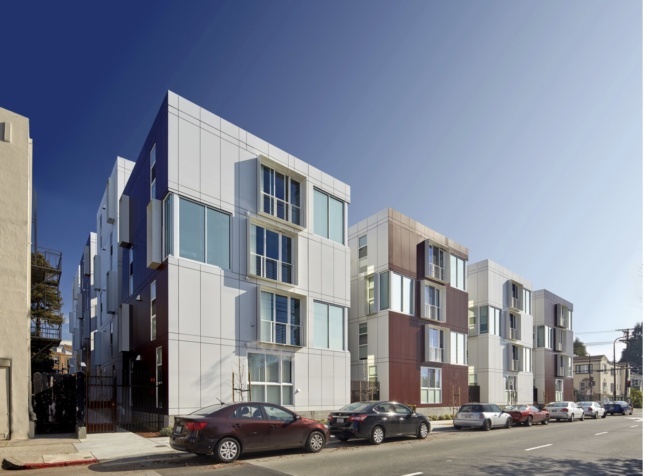 The opening remarks will be followed by a panel discussion titled “Beyond Little Boxes: Innovations in Facade Design and Delivery” that will focus on the radical transformations occurring within the Bay Area’s building stock, as the city densifies and builds out new residential, medical, and college campuses. The panel will feature Stanley Saitowitz, principal of Natoma Architects; Shruti Kasarekar, associate at Atelier Ten; and Mark Cavagnero, founding partner of Mark Cavagnero Associates. 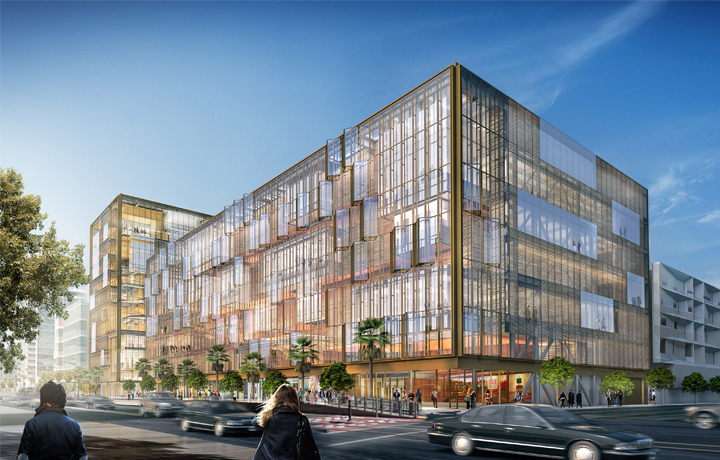 That discussion will be followed by a deep dive into the design of SHoP’s new headquarters in San Francisco’s Mission Bay for carshare company Uber. 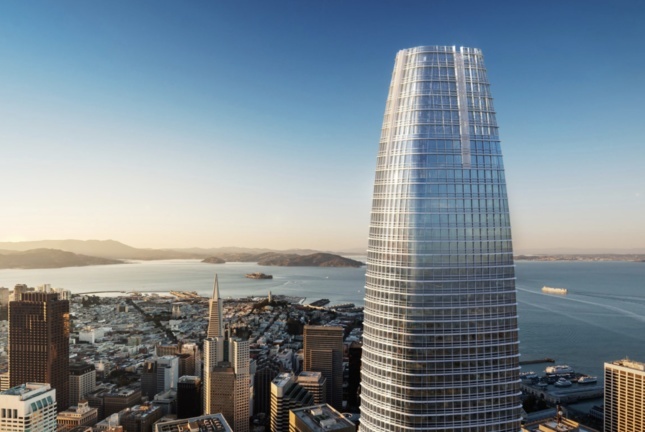 The 423,000-square-foot project, focused around the delivery of an iconic and operable façade, will include an 11-story tower as well as a shaded patio overlooked by operable walls, among other components. AN has organized a panel featuring Alex Cox, development manager at Permasteelisato; Karen Brandt, senior principal at Heintges; Ryan Donaghy, senior associate at SHoP; Sameer Kumar, director of enclosure at SHoP; and Thilo Wilhelmsen, tender leader at Josef Gartner, to discuss how the design team has redefined conventional facade performance characteristics for the project. Next, the conference will delve into some of the Bay Area’s newest premier projects—like the Pelli Clarke Pelli Architects-designed Salesforce Tower and Transbay Terminal and the Manica Architecture-designed Golden State Warriors Arena—in a panel titled “Signature San Francisco: Delivering the Bay Area’s Next Generation of Facades.” The discussion will include Mirjam Link, senior project manager at Boston Properties; Sanjeev Tankha, director at Walter P Moore; and Daniel J. Dupuis, principal at Kendall Heaton. The conference will also include a pair of “extra credit” lunch-and-learn presentations focused on perimeter fire barrier systems and on laminated glass railing design led by industry leaders STI Firestop and Trosifol. For more information, see the Facades+AM website.